There’s a new shop in the Marais, HEMA. 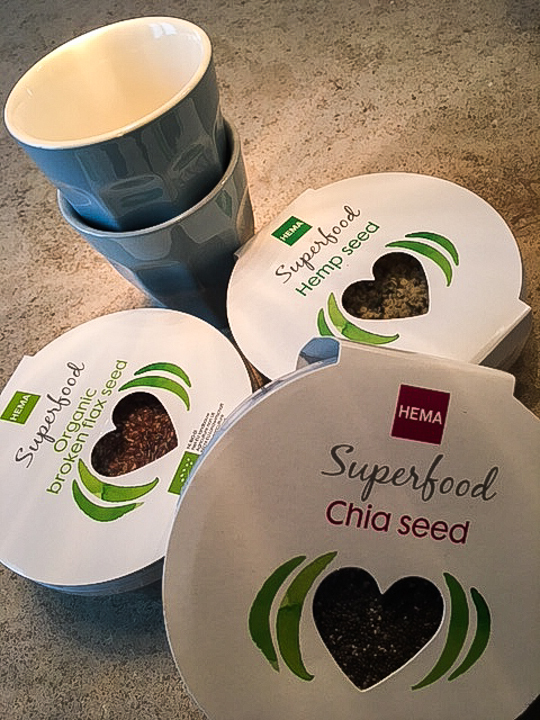 HEMA is a Dutch store that sells a host of products from coffees and chocolates to paper goods to dinnerware to toiletries to kitchen gadgets. Best of all, the prices are very affordable. 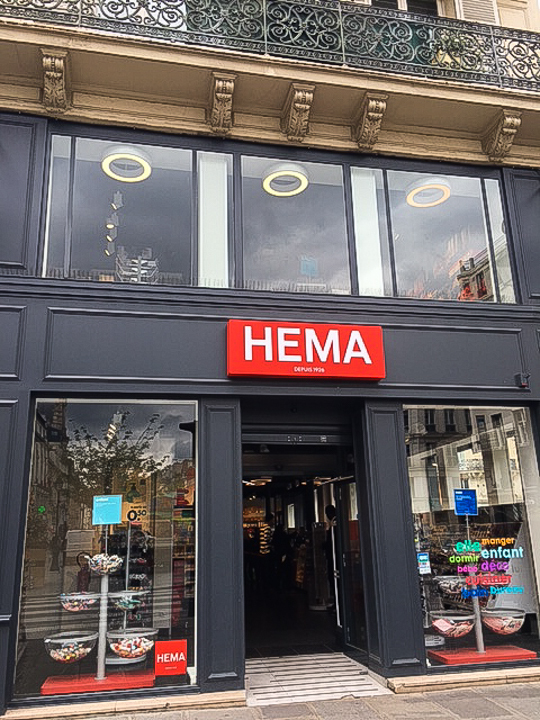 So if you’re staying at my apartment or elsewhere in the Marais, or even if you’re just passing through, save a few minutes to check out HEMA!